We are your best friend's friend! 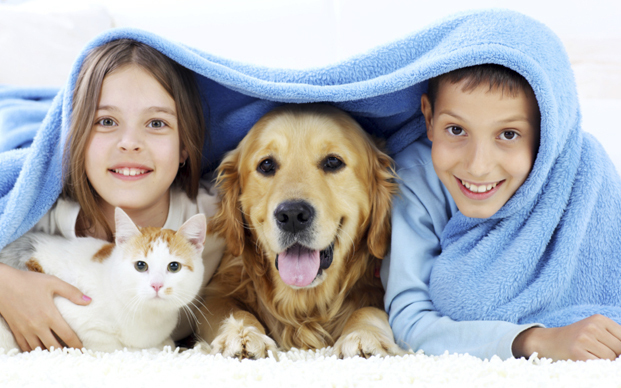 Your pets deserve professional, loving care. We are committed to meeting a high standard for conscientious care for the animals you entrust to us. 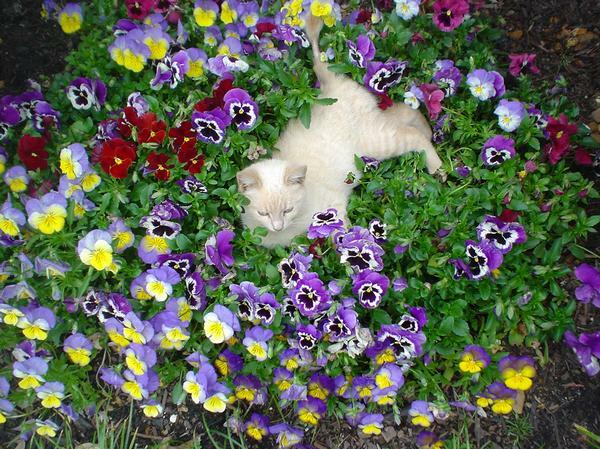 Our staff are specially trained to provide your pets with compassionate attention to make their stay comfortable. Modern care... old fashioned concern. We have dedicated this hospital and our lives to our patients- your companions. Our pets find a place in our hearts that no other can occupy and our bond with them is precious. 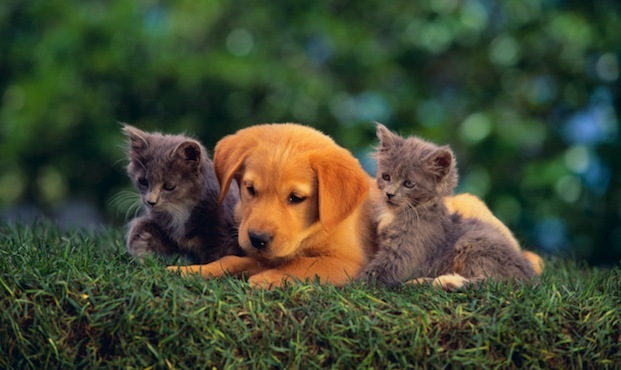 We strive to preserve that bond by providing the best in veterinary care. Our practice philosophy is to treat each patient as we would our own beloved companion. Click this box to visit our online store!